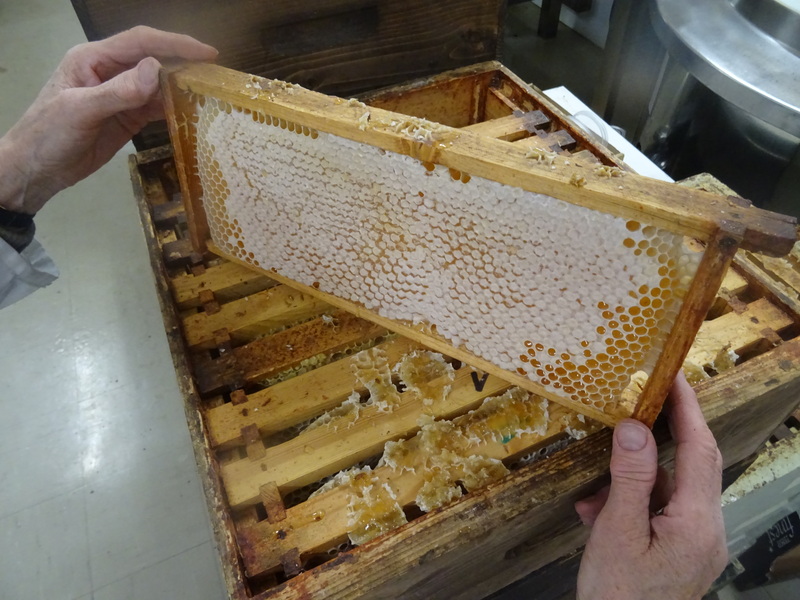 All our honey is from our own 1,800 hives situated in Northumberland and the Scottish Borders. 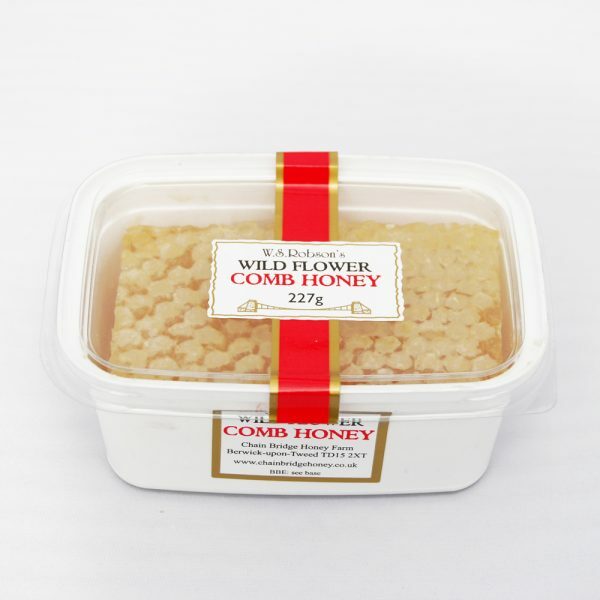 We specialise in comb honey, which is a time consuming occupation, but we believe the results are worth it! 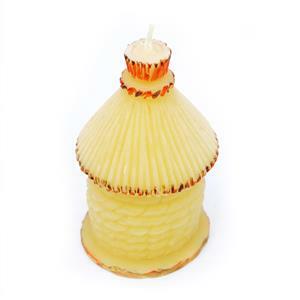 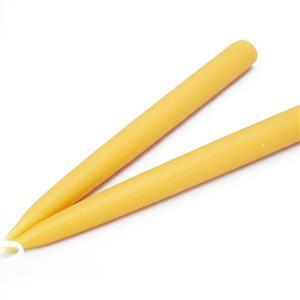 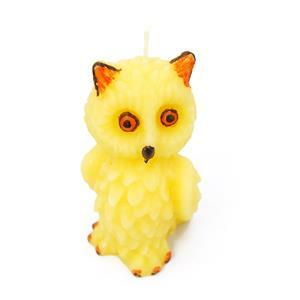 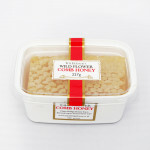 We also understand that people are looking for ‘raw honey ‘ (we’ve had many enquiries!) 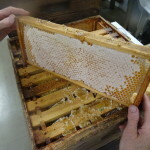 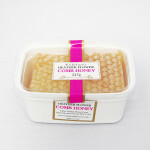 and we feel comb honey is the best way to eat honey if you are looking for something ‘just the way the bees made it’. This honey is full of natural goodness and flavour!